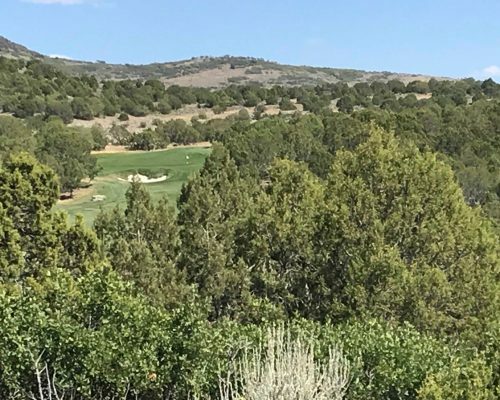 When Red Ledges Sales Executives wanted to show off the community to prospective buyers a decade ago, they took them to “The Rock”. 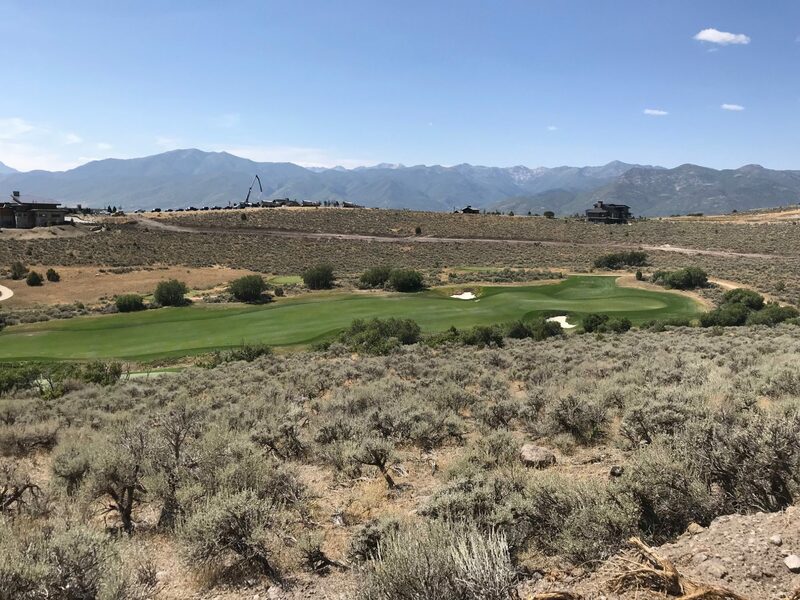 Featuring sweeping views of mountains and golf, that view site sold many buyers on Red Ledges. 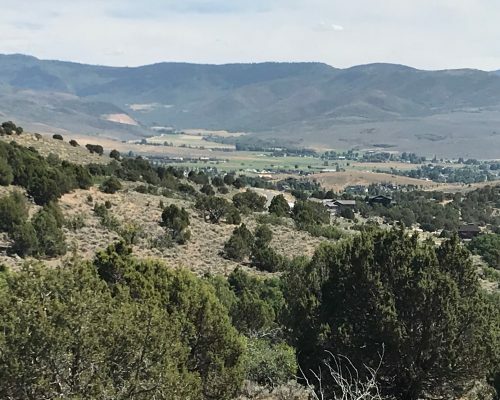 Now, this famed view can be yours, in Red Ledges’ Mountainside neighborhood. 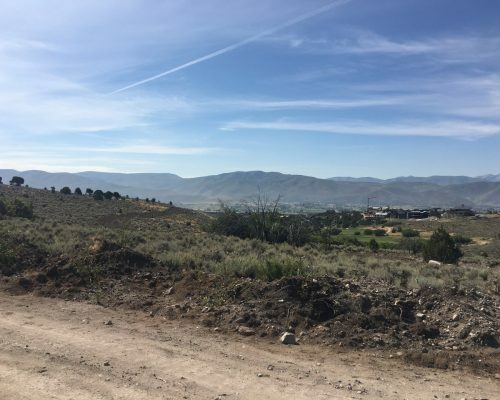 Large, gently sloping homesites offer views, privacy, and proximity to an upscale pool and dining facility being developed on Mountainside’s plateau. 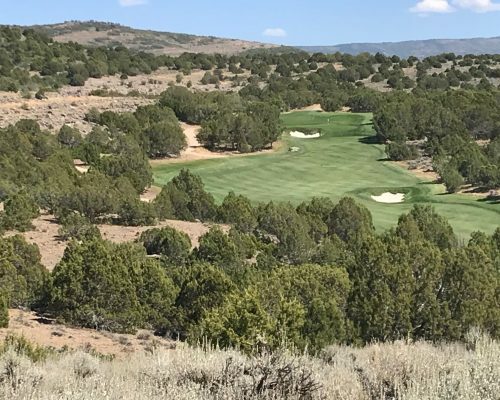 A unique combination of benefits, and a unique real estate opportunity.